One of the best image concerning a robin. Superb colours, very well done. great focus good colors nice bird expression. Beautiful shot of this Robin. Excellent light, colour, focus and DOF. A wonderful shot of this Robin. The colors, pose, details, BG are lovely. And the eye!!! Very nice capture of this cute Robin. The details and sharpness are superb. A great shot with nice colors and DOF. Sharp details and beautiful BG that compliments the shot. TFS! 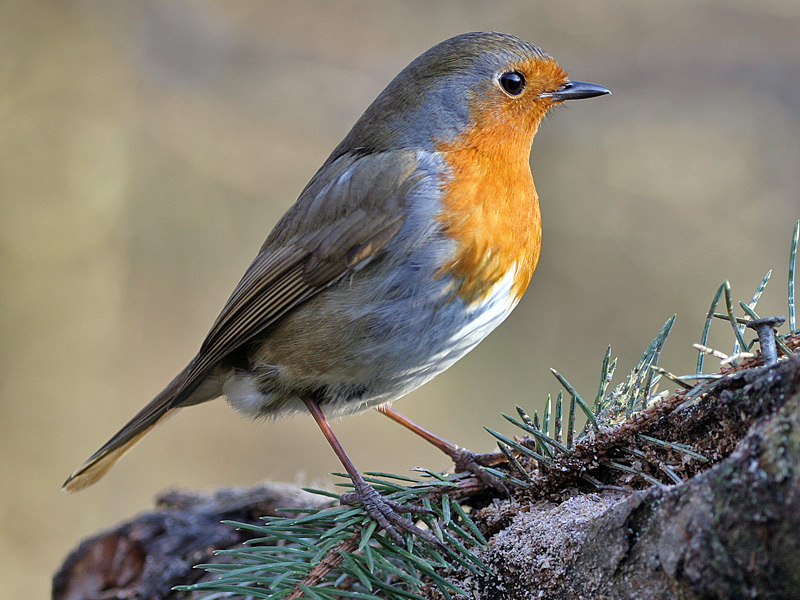 This really is a top class Robin Photo. Excellent sharpness and detail. Good colours. Great perch.